ACP Now! 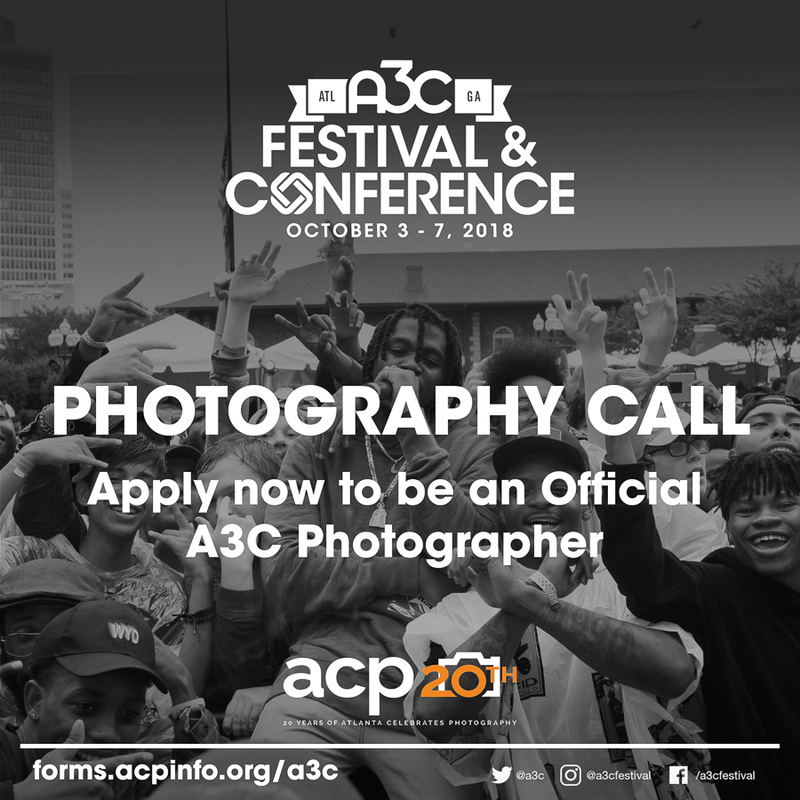 » Opportunities & Call to Artists ACP Now! Sign-up for Art Streiber’s Masterclass, Saturday, April 27! "Art Streiber’s "The Big Picture: Career Management & Marketing Masterclass"
"This workshop will help to explain and clarify various archival presentation techniques, including matting, mounting, floating, and framing. 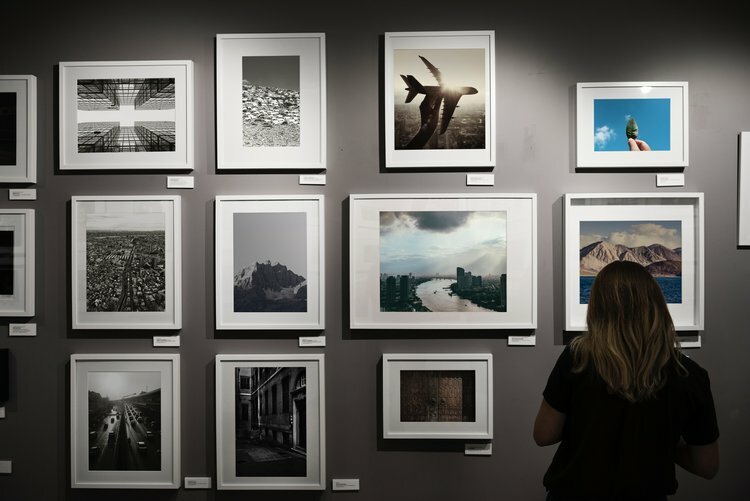 Instructor and Atlanta-based photographer Allison Jarek will also give in-depth demonstrations on how to cut your own mattes and mount your prints using an archival positionable mounting adhesive." Native Wildlife, Native Flora, Landscapes, Historic Structures and Cultural Imagery Competition Exhibition - call for entries due April 17th. 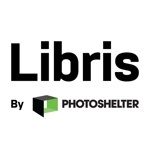 "United Photo Industries is proud to once again partner with our friends and colleagues at Visura to launch an open call to Visual Artists working in photography, film, or any visual form of stories related to Global Climate Change & Global Warming. 3. get the work of Visual Artists working on stories related to global climate change and global warming in front of key industry editors, scientists and leaders worldwide." 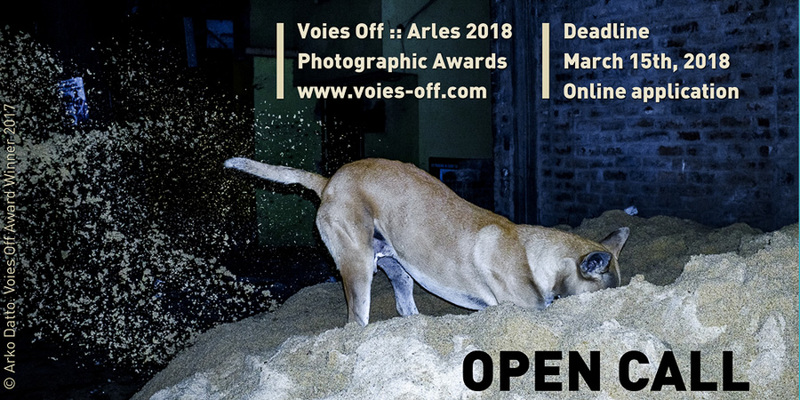 One of our partner photofestivals from Festival of Light, has an open call for entries, deadline is March 15th! APG Presents Push-Pin, Friday, Jan. 12! 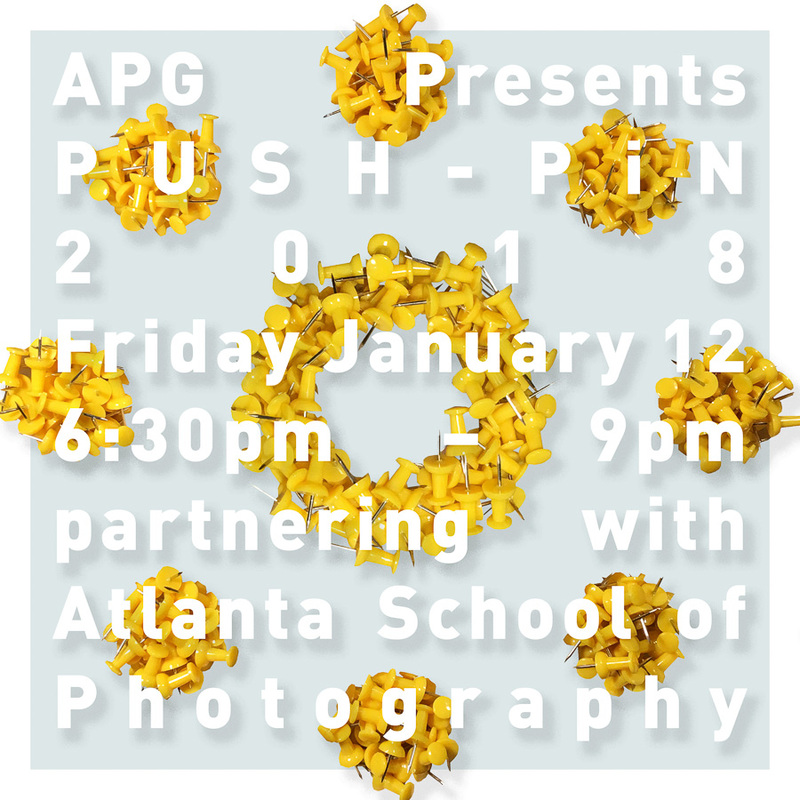 "PUSH-PIN Party & Exhibition: Join APG and Atlanta School of Photography for the 31st Annual PUSH-PIN party, where photographers are invited to pin up their best prints at one of our biggest events of the year. Enjoy food, beverages, and unique party features before the announcement of first, second, and third place prizes. Registration for artists begins at 6:30pm, and doors open at 7pm. 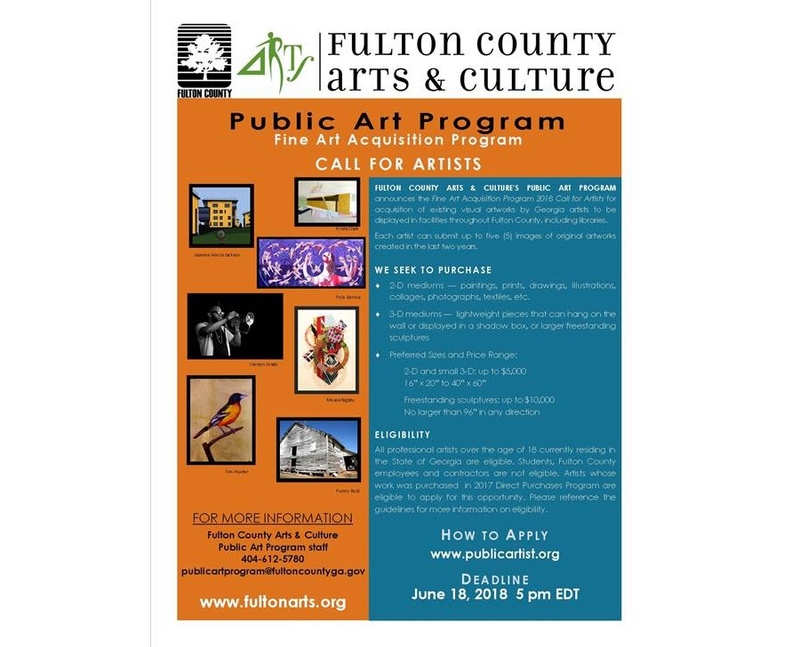 For more information, visit: The Atlanta Photography Group." 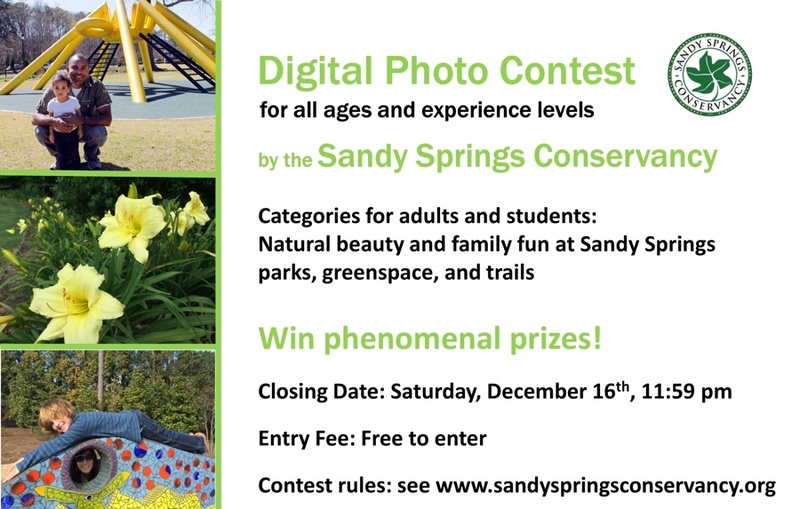 ”Photographers of all ages and experience levels are invited to enter the Sandy Springs Conservancy Digital Photo Contest. Whether you are a student shutterbug, an adult hobbyist, or a professional photographer, residents in the State of Georgia are eligible to win prizes with their submitted digital photos of Sandy Springs parks, greenspace, and trails. Two adult-level winners will each earn $500 and one ticket to the Conservancy’s prestigious Thought Leaders Dinner in spring 2018. 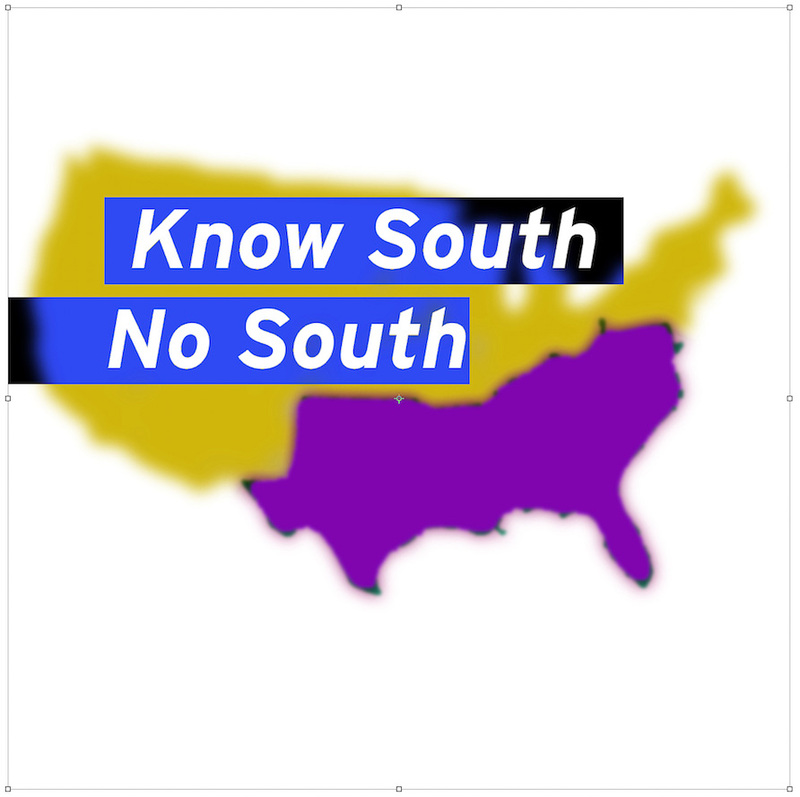 Two student-level winners will each win $100. 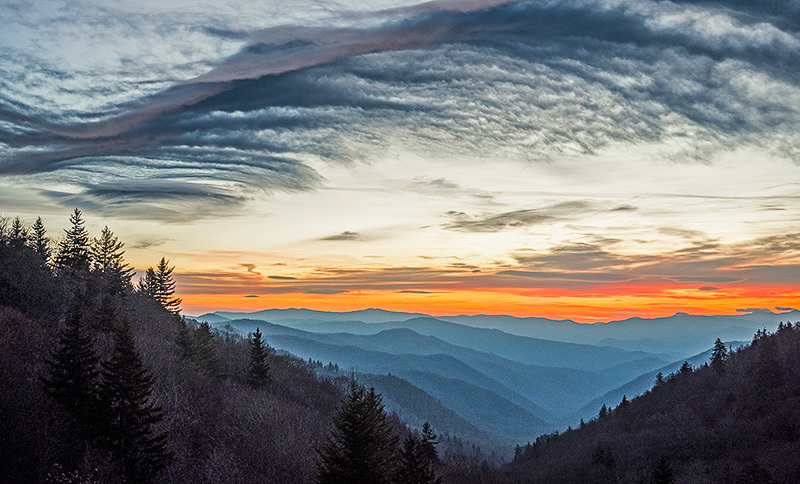 The contest offers two themes to inspire entrants with their digital photos: nature and family fun. 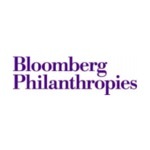 Since 2000, the nonprofit Sandy Springs Conservancy has developed innovative partnerships to create, conserve, and connect parks and greenspace in Sandy Springs. From the Morgan Falls Overlook Park, the Abernathy Playable Art Park, and the Lost Corner Preserve to the upcoming city park at City Springs, the parks, greenspaces, and trails championed by the Sandy Springs Conservancy have enhanced the quality of life for city residents and visitors. The Conservancy also organizes family events, trail clean-ups with volunteers, and forums to engage the public about these amazing sites. Sandy Springs Conservancy Executive Director Melody Harclerode notes, “Now with the Conservancy’s Digital Photo Contest, Georgia residents can explore the parks, greenspace, and trails in Sandy Springs, and can celebrate the natural beauty and the opportunities for family fun at these places with their captivating images.” The deadline for the Sandy Springs Conservancy Digital Photo Contest submissions is December 16th at 11:59 PM."